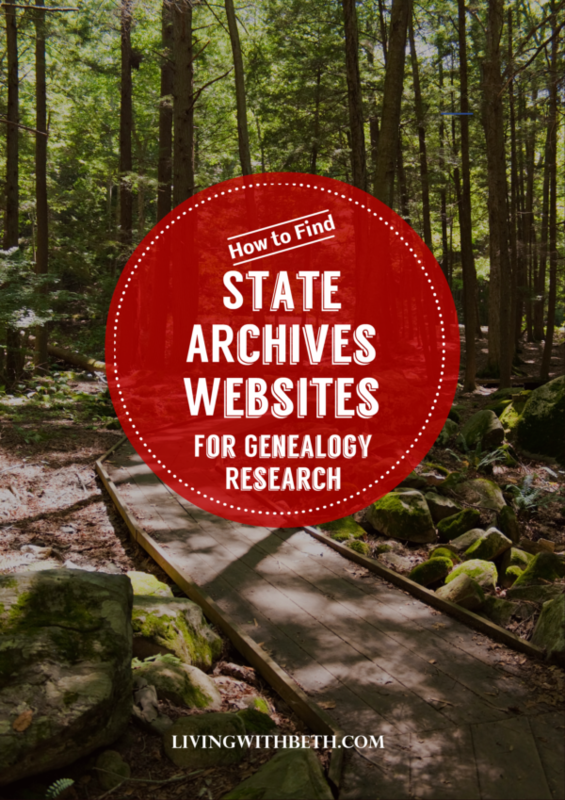 What’s in various state archives, along with what’s available online, will vary by state. Many of them function as a repository of all documents from state, county and municipal governments. 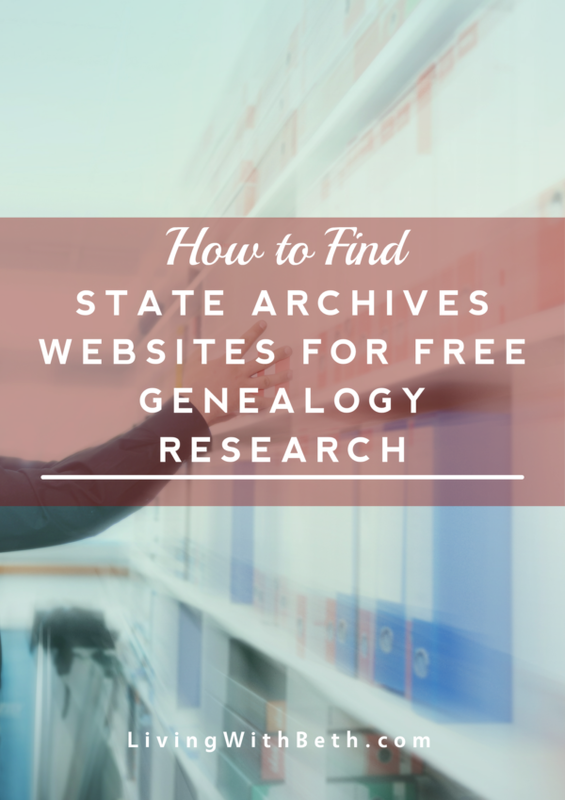 When an agency no longer needs a document, it might be sent to the state archives or state records office for permanent safekeeping. Agencies may keep certain records for a set period of time, such as 7 years, before turning them over to the state archives office. 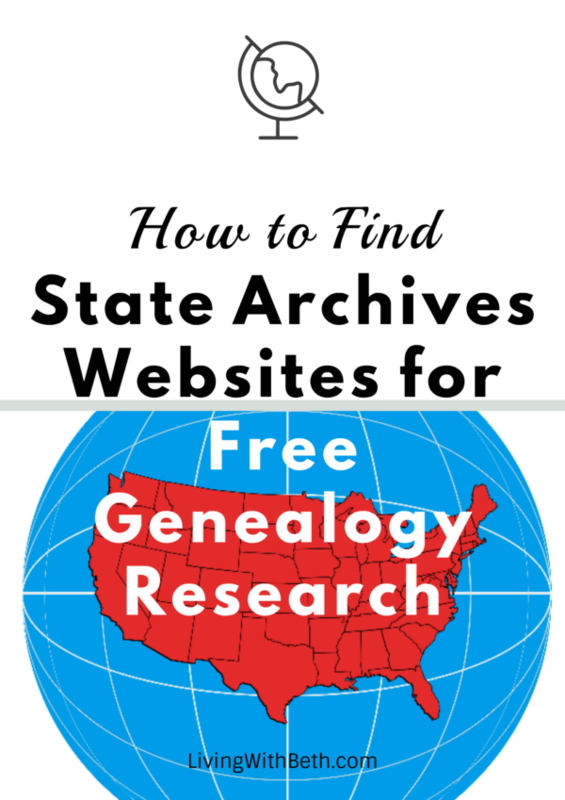 County records from probate court case files, wills, naturalizations, deeds, and homesteads. 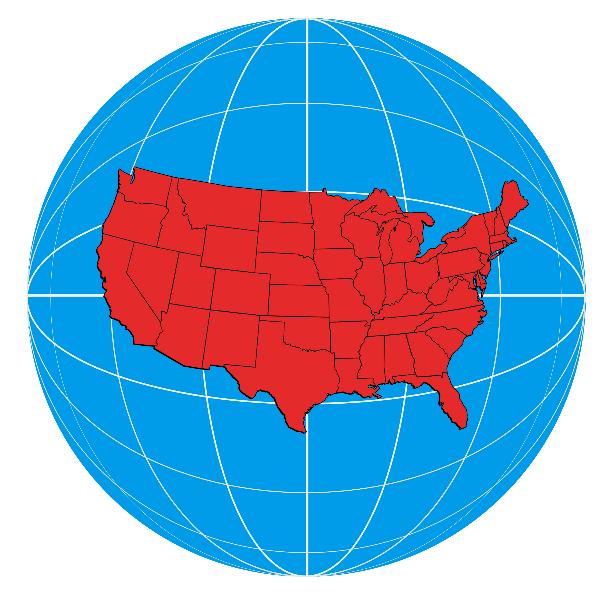 State and federal census data. 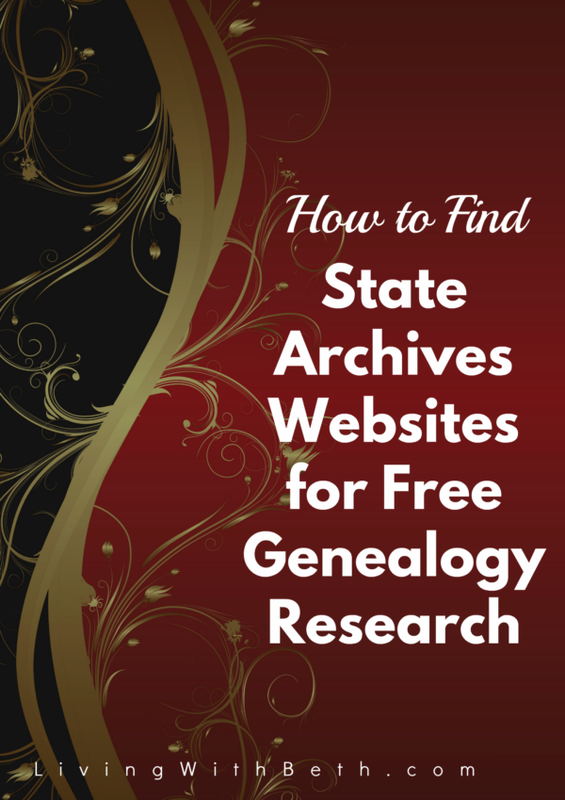 Professional and vocational licensing records. 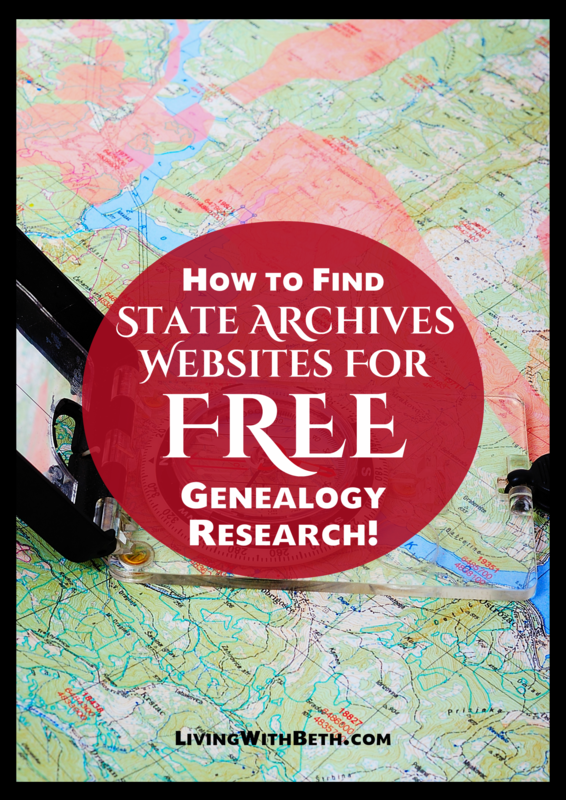 Following is a list of state archives and/or historical societies for all 50 states. 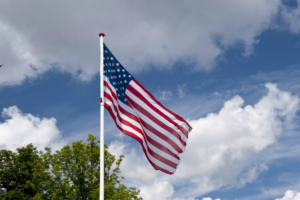 If you enjoyed this post, could you please like it on Facebook and give it a G+1? Hungry for more? 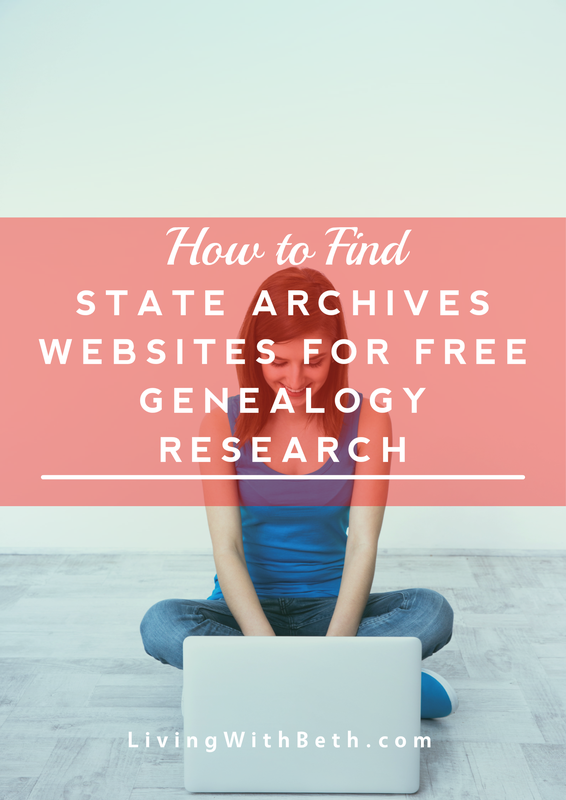 Find additional genealogy posts here.